We accept Cash, Checks, Visa, Mastercard credit and debit cards. 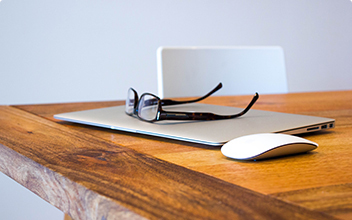 We can arrange financing within minutes of completing a brief credit application. We offer low and no interest plans and low payment plans to accommodate your financial needs. For those who qualify, we offer a deferred interest payment plan (zero interest if paid on time in full) for patients looking for monthly payment options. Read more here. Hearing better is an investment, both emotionally and financially. Many patients ask why personal listening devices “cost so much”. It is important to understand that hearing aids are not mass produced, like computers, and are often custom made. This increases production costs significantly. In addition, major manufacturers invest millions of dollars in research and development in order to bring new technologies to market. Finally, and most importantly, when you choose to pursue treatment, you are paying not only for your hearing aids you are paying for us! At Northgate Hearing Services, we invest an average of five direct contact hours toward your success during the first year of our relationship. Audiologists know that the most important consideration in hearing aid selection is not the hearing aid itself; rather, it is the skill and knowledge of the professionals fitting the hearing aid. Our responsibility is to ensure that a suitable hearing aid system is selected and to provide an understandable explanation of its merits and limitations. 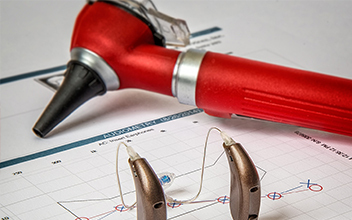 Our Comprehensive Care Plan, included with many hearing aid systems, ensures that your check up visits every 4-6 months and hearing aid batteries are complimentary for the life of your instruments. When you consider the cost of hearing aids divided by several years of daily use, it typically equates to the price of a soda per day to hear well! Unfortunately, many people make price the priority when buying hearing aids, which typically leads to patient dissatisfaction. Statistics show that those who purchase inexpensive hearing aids replace them with more appropriate and effective devices within two years, while those who initially invest in quality hearing aids replace them every five years!